What? 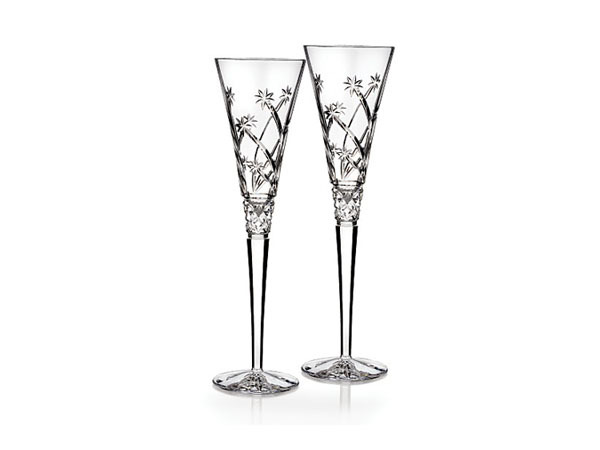 Make that celebratory glass of Champagne really stand out with these crystal flutes from Waterford Crystal. The Believe flutes, part of Waterford’s Wishes collection, are beautifully crafted with elegant shooting stars. Perfect for any occasion. Priced at £104.35 for a pair.